NEW MUSIC. 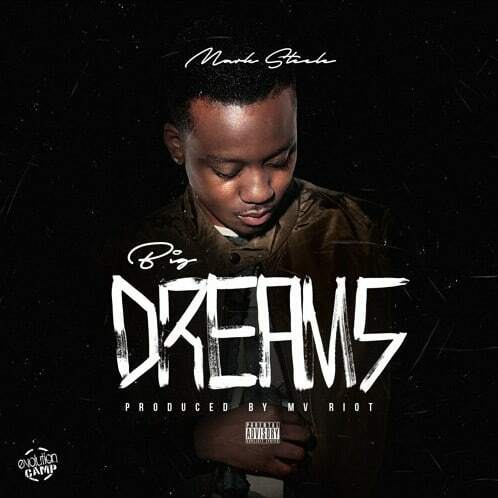 | "BIG DREAMS" | MARK STEELE. | | Quiet Lunch. NEW MUSIC. | “BIG DREAMS” | MARK STEELE. Cognizant of the Creator, Mark Steele is determined. 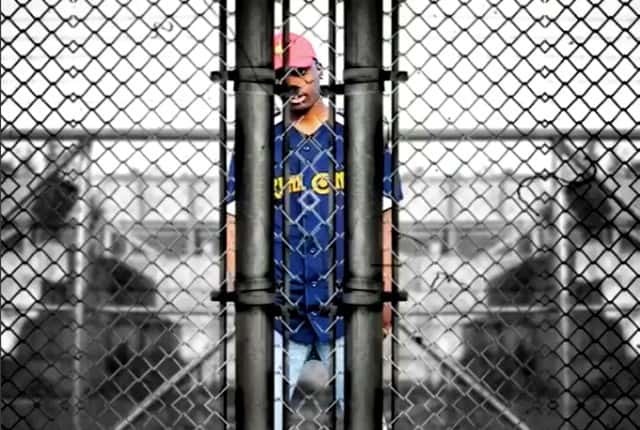 The second single from his anticipated album, Almost Time, which drops on October 28, demonstrates how tightly he grasps to his “Big Dreams.” Through a near faultless delivery the North Carolina MC narrates a tapestry of trials that attempted to detour his lofty aspirations. His spirit, as resilient as his last name, serves as the catalyst to his creative endeavors. Refusing to accept a reality that accepts a dream deferred Mark’s resolute nature answers Hughes’ long asked question. Even after being beckoned to New York City and returning Down South he sincerely sings, “…I still got big dreams, big dreams, big dreams / Yeah, that boy still day dreaming…” When the all encompassing dream devours doubt, as it does in Mark’s case, that dream remains triumphant. Dreams, persistent as a personal shadow, stalk and goad Mark. With his poignant pen-game, Mark Steele, combines emphatic sixteens, shrewd hyperbole, and resolute hubris to bring the track to a smooth closing. Dreamers never sleep.